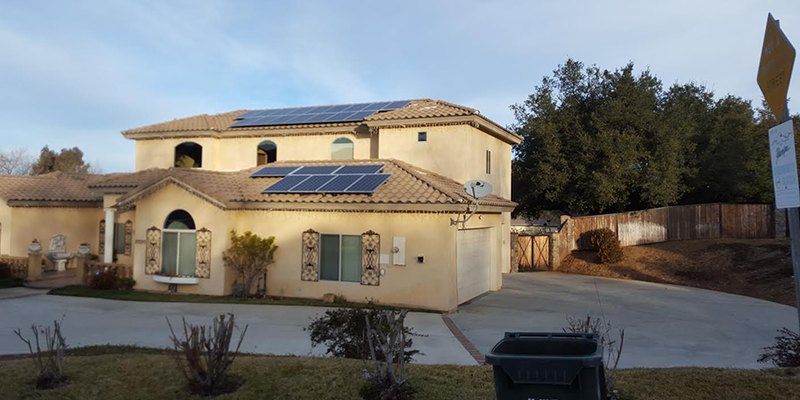 • 29 Years Work experience of the company, Smart Solar Power is not just a C-46 licensed solar company but we are also licensed general contractors. 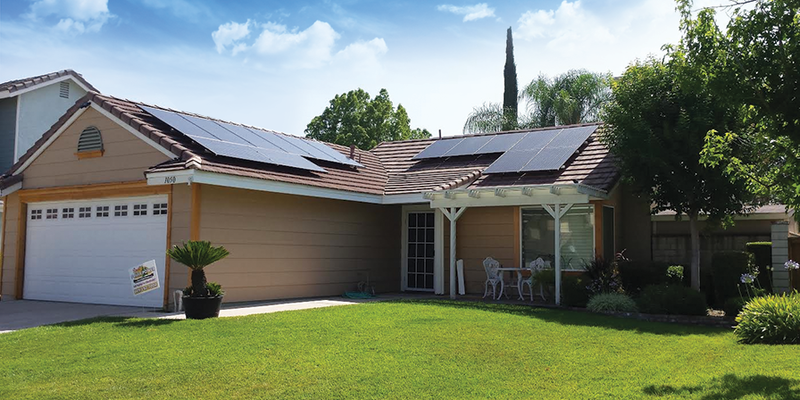 When it comes to installing solar we know how your home was built and wired because we build homes. We are not a “Johnny-Come-Lately” solar company that knows nothing about your house. We know how important it is to have the system installed properly and roofing flashed properly to avoid roofing leaks resulting in damage to your home and interior prized possessions. • Check out the contractors State License Board website and see if there are any violations. Also verify that they are the actual holder of that license. • Is a salesman coming out to give you a bid or is it the owner? I, Don Young the owner, will personally come out to give you a free site evaluation and detailed estimate. • Do they perform a shading evaluation? Smart Solar Power employees have a sophisticated device that takes shade measurement readings from winter to summer, to accurately estimate how much solar production you will receive. Without this, you would be merely guessing how much power you would be receiving and then saving. Make sure you insist on this being done. • Do they have a place of business that you can go to? Or do they just work out of the back of a pickup truck with an answering service? 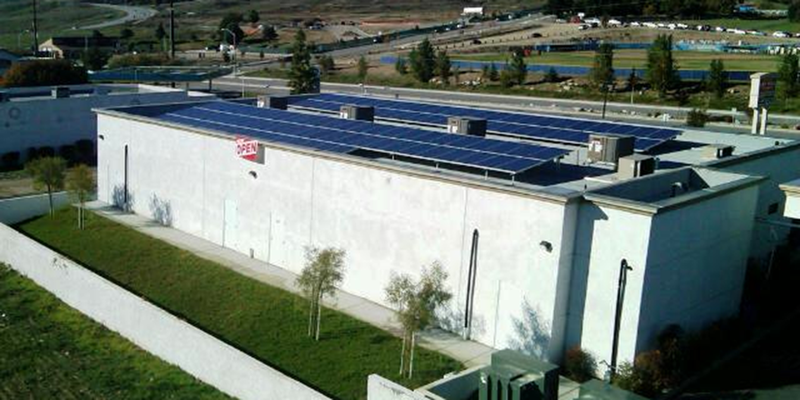 Smart Solar Power is located at 38648 Oak Glen Road, Yucaipa/Oak Glen, CA 92399. Office hours Monday - Friday. • Do they carry workmen’s comp insurance and liability insurance should someone get hurt or damage occurs to your home? If you hire a contractor without insurance and his employees get hurt, most likely you will be sued by his employee and will have to pay for all medical bills and expenses. • What type of equipment do they use? Smart Solar Power, uses American owned companies and American owned products. 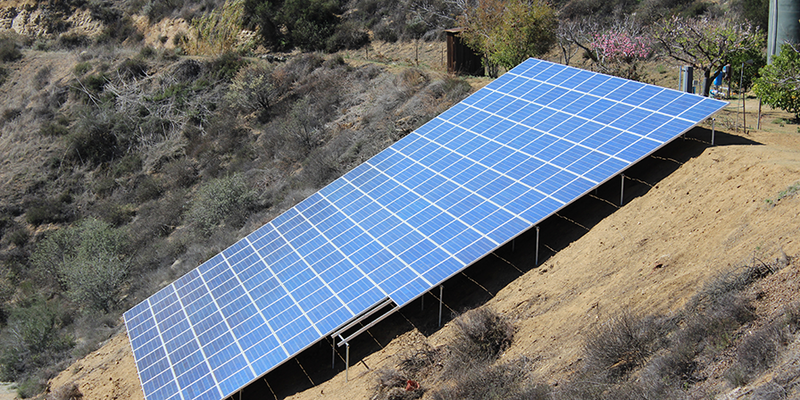 Our panels and inverters carry a 25 year warranty. 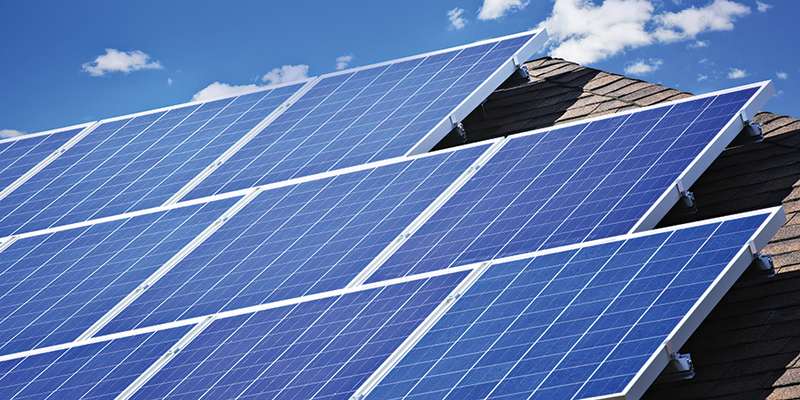 These are just a few of the top items you should be looking for in a solar contractor. 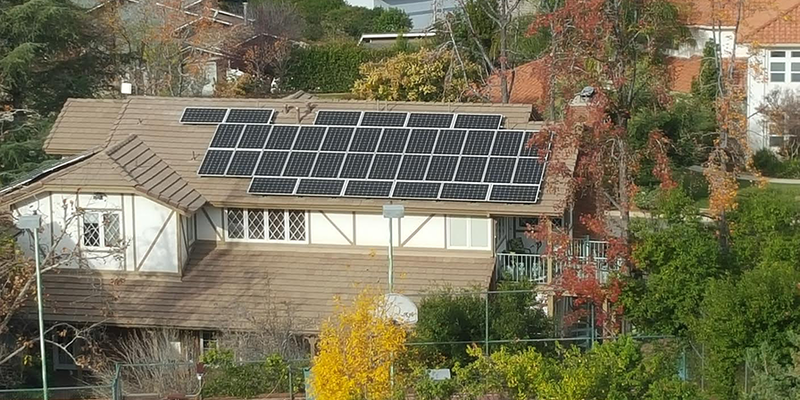 Obviously there are many more and we would love to meet with you to give you a free consultation to explain the reasons why Smart Solar Power will be the best, the safest, the most reasonably priced, and the best looking system on your roof or ground mount. Smart Solar Power is a family, locally owned company. All of our employees live and work in our community. We hope that you will give us a chance and help support our families and community with jobs and economic growth. We promise to go the extra mile installing your system. We believe if we do a good job we will have a customer for life. I personally look forward to meeting you and helping you own your own electric company.